Chiropractic is a safe, gentle, drug-free and non-invasive health profession which aims to maximise health through the removal of various musculoskeletal dysfunctions that can have a broader impact on one’s quality of life. These dysfunctions may not only cause pain, but also loss of function and the ability to perform activities of daily living. Chiropractic care addresses not only the aberrant joint motions but also takes into consideration all supporting structures and nerve innervations that target that area, both locally and in many cases distally too. Patients arrive at our clinics with a whole myriad of problems and concerns. Some of the everyday discomforts we help with include pain or tension in the back, neck, arms, hips, knees, wrists, ankles, shoulders and elbows or leg joints. We take time to get to know your unique personal history, career, habits, likes and dislikes to accurately build a mental, physical and diagnostic assessment of your problem. 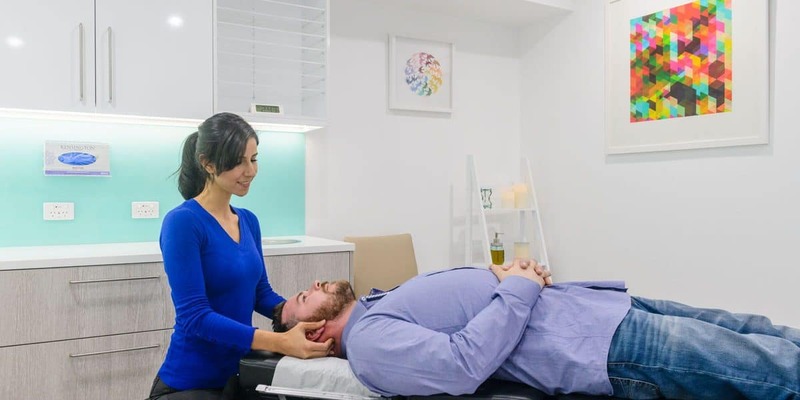 Through clinical examinations and diagnostic imaging we arrive at a customised treatment of chiropractic care and lifestyle tools to bring relief and improve function. Our chiropractors are experienced in diagnosis of a wide range of problems. As primary healthcare practitioners, we are the ideal first point of call for a range of biomechanical and musculoskeletal complaints. We work to not only relieve the symptom in the short term, but ultimately aim to resolve the underlying misalignments and faulty motor patterns that cause those symptoms. We take a holistic approach to your wellbeing, helping you to adjust habits and characteristics that may be contributing to the problem. This may include addressing nutritional and lifestyle aspects, providing stretching and rehabilitation exercises, and work on improving posture in day-to-day life and sleeping. Chiropractic care is considered a complementary therapy, and it may not always be appropriate for you depending on your condition. It is for this reason that we utilise a thorough consultation and diagnostic imaging process to identify and address the issues you are concerned about. We will always refer you to a GP or other specialist if there are problems that we feel require targeted attention. We know that good healthcare often comes from a multi-faceted treatment plan, and ChiroRelief regularly works in conjunction with other medical professionals in providing the optimal results for your health and wellbeing.